30A Realty is the local market expert when it comes to real estate services in South Walton. Established in 1995 as the original 30A real estate team by Mickey Whitaker and Alice Forrester, 30A Realty has been serving the community for nearly 30 years. The team has extensive experience helping buyers and sellers just like yourself. We know how to locate the finest properties and negotiate the best deals. We understand the unique features of our market as well as the unique needs of our clients. We have a firm pulse on market changes, sales strategies, development opportunities and government regulations. 30A Realty is the long-term trusted brokerage in our community. The 30A Realty team sells across the Florida panhandle specializing in sales in the following neighborhoods and communities: Dune Allen, Gulf Place, Blue Mountain Beach, Grayton Beach, Watercolor, Seaside, Seagrove, Watersound, Seacrest, Alys Beach, Rosemary Beach, Inlet Beach, Point Washington, Santa Rosa Beach, Churchill Oaks, Miramar Beach, Sandestin, Destin and Panama City Beach. The 30A Realty team continues to perform as one of the top producing brokerages on the emerald coast with over $85Million in production thus far in 2017! Our team understands current trends and demands, we are forward thinkers and market makers. We recognize the importance of continually developing our proven development sales programs and training. From conception to construction, to closing, 30A Realty works together with our buyers, sellers and development partners to create the best transaction experience possible. We orchestrate on your behalf a tailored negotiation and plan. We are driven daily to ensure our customers needs are met successfully. 30A Realty would like to thank you for considering working with our team. As you make this extremely important decision, we want to emphasize that our team is a knowledgeable, client-focused, and a locally owned company in South Walton. We represents both buyers and sellers in all price ranges and property types. We believe that regardless of price, our client’s properties are their most valuable assets and should be treated as such. We know our results speak for themselves. Our development projects have successful earned our investors great returns. We are full-time professionals who have dedicated ourselves to becoming experts in the industry. We are able to provide data-driven advice to ensure you make the best decision. We are looking forward to working with you! Jacob Watkins - Jacob brings years of investment, finance, accounting, small business leadership and construction experience to the real estate industry in Florida. Jacob moved to 30A in January of 2013. Raised in Fairhope, Alabama, he attended Auburn University. At Auburn Jacob was involved with a number of organizations and served as Student Government President of the university. He graduated with a Bachelor’s Degree in Economics and a Masters of Business Administration in Finance both from Auburn. After graduating Auburn, Jacob joined the firm of Ernst & Young in Atlanta, GA as a financial consultant. With clients across the US, Jacob gained years of understanding in the finance, account and software world. 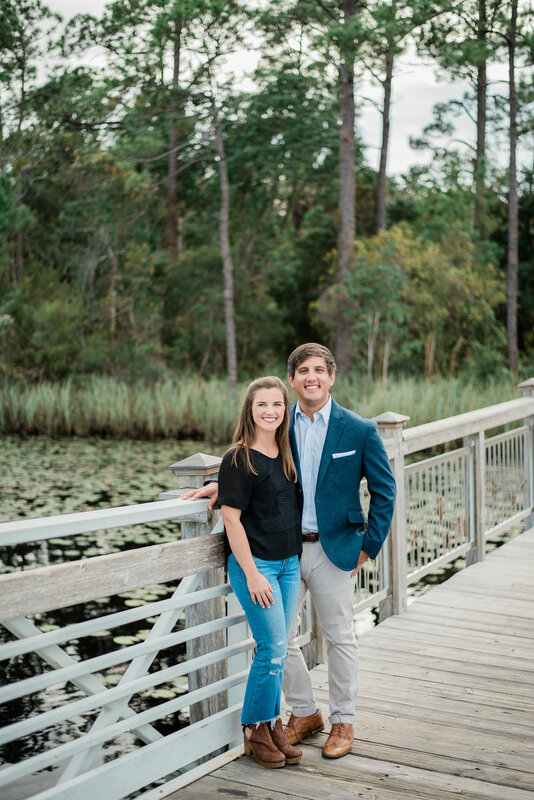 After moving to Santa Rosa Beach, Jacob used his experience in a number of startups and investment opportunities in which he still participates in an advisory role. Jacob began his real estate career with a small boutique firm out of Miramar Beach in late 2015. Jacob has continually been a top producer in the market with approximately $70M in career sales. Specializing in the luxury, new construction and new development segments; Jacob has assisted his clients and partners in designing, constructing, marketing and selling their investments. Jacob purchased 30A Realty from Mickey and Alice in fall of 2018. In addition to owning and managing 30A Realty, Jacob is on the board of two local non-profit organizations: Food for Thought and Sonder Project. He is also an active member of the Rotary Club of Destin, the Walton County Chamber of Commerce and the Auburn University Student Affairs Advisory Board. Jacob resides in Inlet Beach with his wife Devan. They enjoy boating, fishing, paddle-boarding, time on the beach and bike riding. Some of their favorite 30A establishments include The Summer Kitchen in Rosemary Beach, Amici in 30Avenue, FOOW in Watercolor, Chiringo in Grayton Beach, Basmati’s in Blue Mountain Beach and Great Southern in Seaside! Alice Forrester - Alice moved to this area in 1984 and has seen it grow from being a quite sleepy little area of paradise to being a boom of luxury homes and condos. Alice originally worked with the developer of Seagrove Beach, Cube McGee and saw his love for this area that was so unique with the Florida oak trees and magnolias growing along the coast. Alice and her husband have raised a daughter and three grandchildren here in South Walton and now have three great grandchildren. The love of this place with its beautiful beaches as well as its intrigued bay and rivers are what make it a special place to live and work. 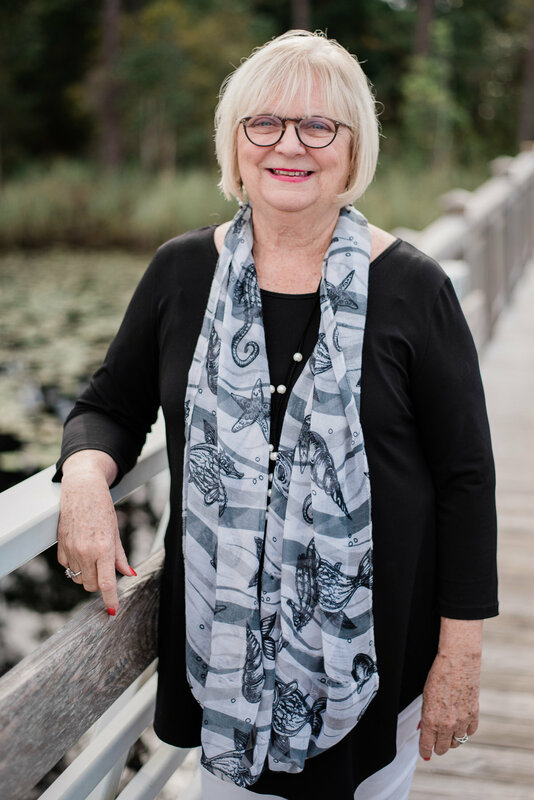 Alice has marketed this area since 1985 and has the knowledge of all the areas in South Walton. Alice has helped developers with their investments and individuals finding their piece of paradise. Mickey Whitaker - Mickey has been marketing property in the South Walton Area since 1985. He has worked with several developers during his 30 years in South Walton. There are few brokers in our market today with the knowledge of the market, and history of the area, that Mickey has. 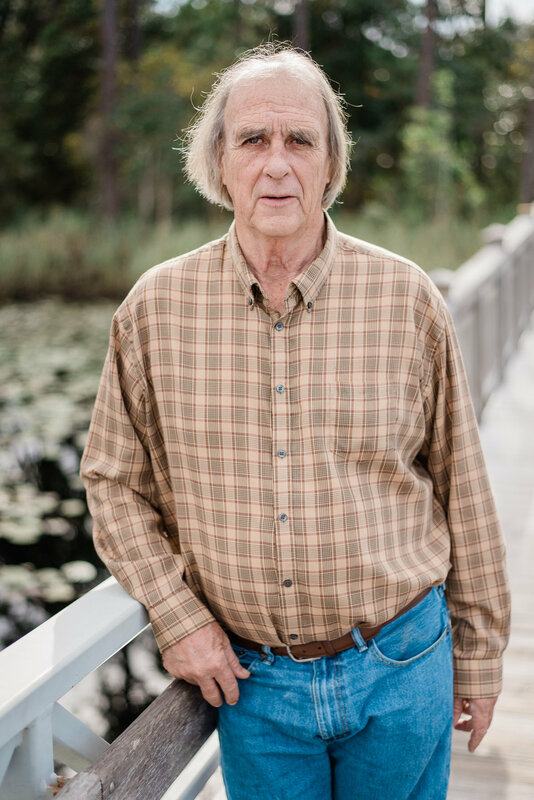 With nearly 40 years’ experience selling real estate in South Walton county, Mickey is truly one of the originals!